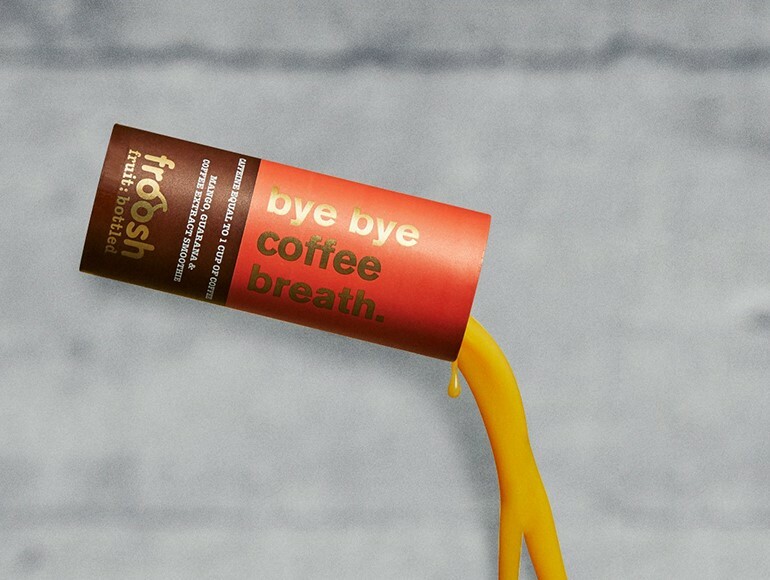 nobody knows fruit like froosh. 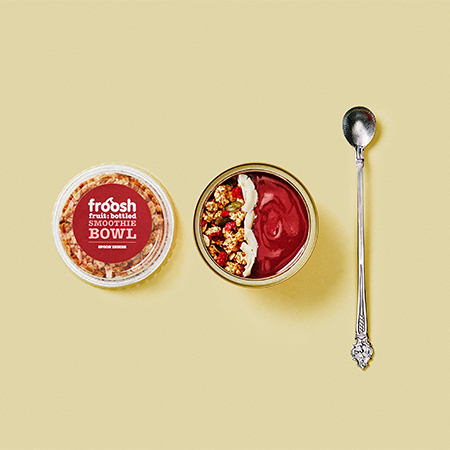 froosh smoothie bowls are no longer available in stores due to quality issues. we will continue the work to develop a product of high quality and present a renewed concept to you, stay tuned!